You may have already abandoned your New Year's Resolutions, but Summer is fast approaching, which, for me, means I'm starting to think again about how to lead a healthier lifestyle. And while I have the fitness part down, we all know that with my love of food, the "eating healthy" part is always the struggle. I've read a lot about different on-trend diets-- paleo, keto, Whole30--but I've been hesitant to try them due to their restrictive, commitment-heavy nature. To be honest, I'm not a great cook, and don't have a lot of time for it, so dedicating tons of time to figuring out how to cook healthy meals wasn't my ideal scenario. I also wanted to find a way of eating healthier that was flexible for my schedule, and still allowed for a few blog-worthy meals a week. So I did what any lost-in-the-weeds would-be dieter would do and started Googling; I ended up going down the meal delivery service rabbit hole and stumbled on Territory Foods, which actually delivers prepared, fresh, healthy meals (not just the ingredients for you to cook yourself). Territory works with local chefs to prepare tasty, clean eats that you can get delivered twice a week. I've always regarded this website as a city guide for ALL things Los Angeles, and while it usually veers towards food, fashion, beauty, events, and the like, occasionally it takes me to places I never thought I'd go. Recently, one of those places was the Maloney Vision Institute on Wilshire, where I received a consultation for LASIK surgery, which might not seem like a crazy thing to do. Except that I have, well, 20/20 vision. 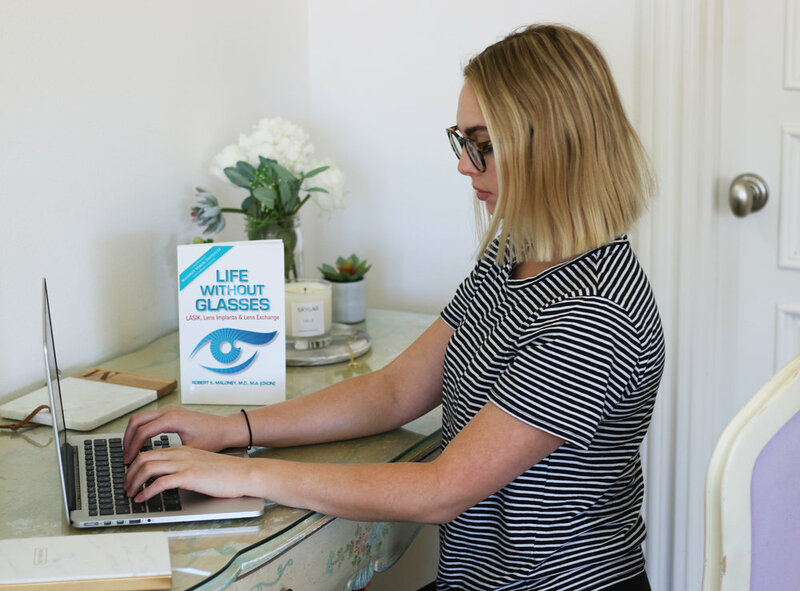 But even though I'm not personally a candidate for LASIK (yet), I've always been surrounded by the vision-impaired; my parents, my sister, my boyfriend, and many of my close friends all wear glasses or contacts on a day-to-day basis. From their frequent eye doctor appointments to finding the right glasses (which are always expensive), ordering contacts, and dealing with the potential risks of wearing contacts day-in and day-out for years, I've sat idly by, witnessing them struggle with their vision problems. Plenty of them have considered getting LASIK, and I've always wondered what held them back. So I decided to do a bit of research on their behalf, learning more about this common procedure and the best place to get it done in Los Angeles. 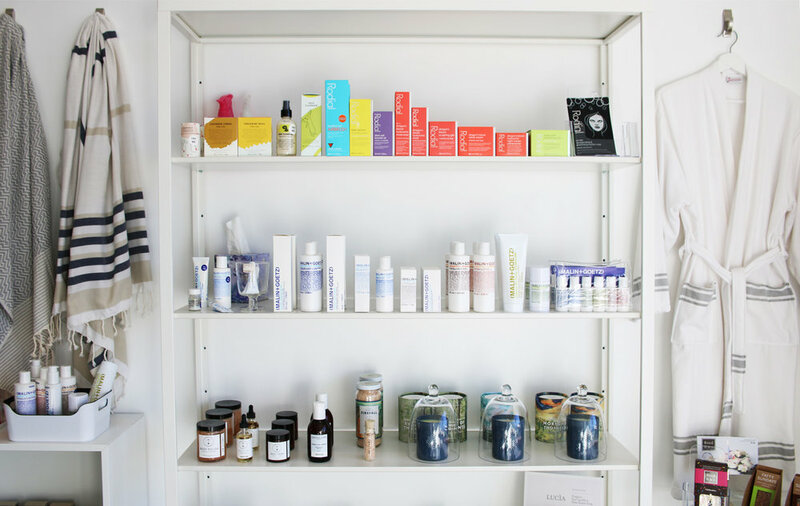 Welcome to the last part of our Palm Springs Getaway Guide! We've already told you where to stay, where to shop, where to have brunch, and where to have a fancy dinner (all in time for Coachella!). But in case you want to have a more low-key evening after your exhausting day of activities (or relaxing), we highly recommend dining at local favorite Rooster and the Pig, followed by drinks at Truss & Twine.